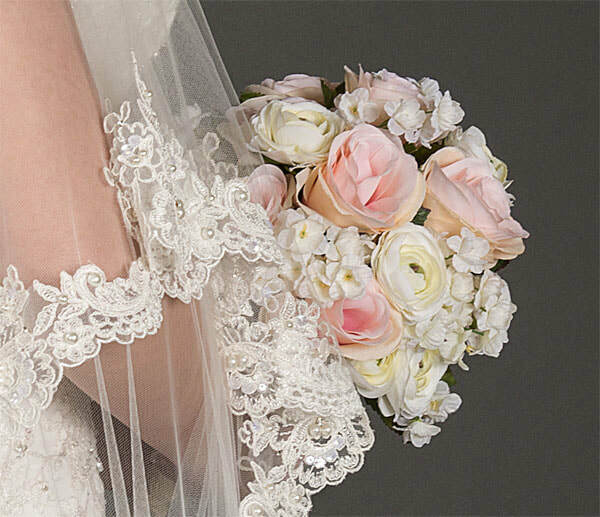 At The Westwood collection, we take pride in the quality of our veils. 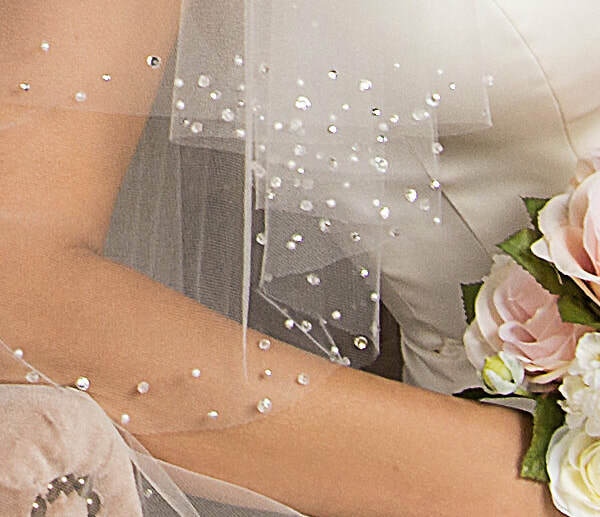 We choose the finest laces, beads and trims from all over the world to create a wedding veil especially for you. Each veil is made by hand, according to your individual specifications. We are in the business of helping brides realize their wedding day dreams. The wedding veil is the crowning glory of every beautiful bride. Your wedding veil from the Westwood Collection is a keepsake in the making and will be treasured for a lifetime. Please call or email us for information about how to add The Westwood Collection to your store's offerings with our innovative sample program.